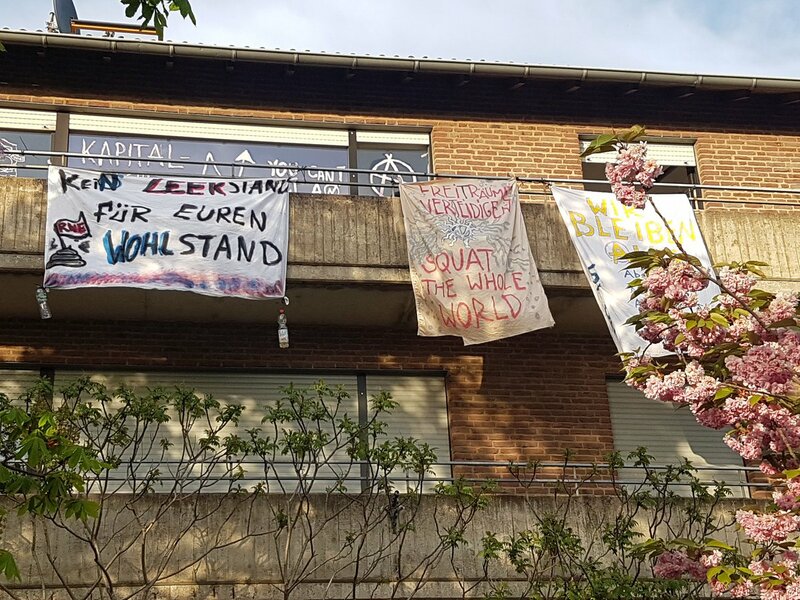 In Morschenich, a village next to the Hambach forest, a house and a tree were occupied. 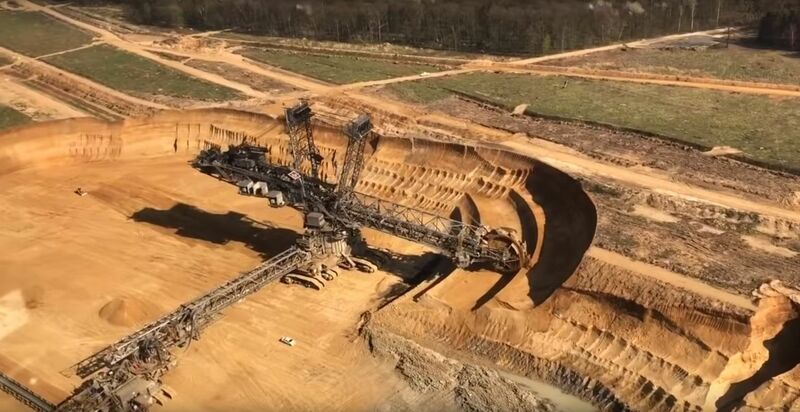 Like many villages in the Rhenish lignite mining area, Morschenich is also threatened by demolition. The majority of the inhabitants of these villages have already been resettled and the demolition of the houses has begun. 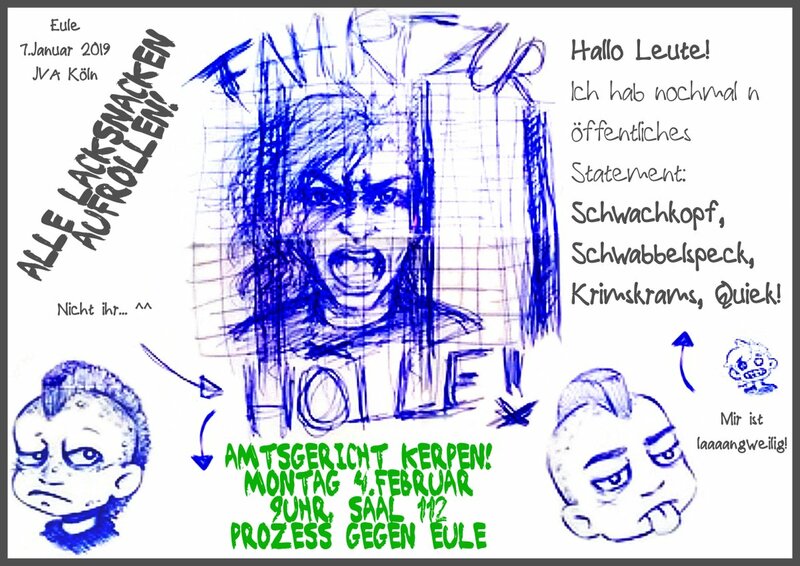 On Sunday there will be another forest walk in Hambacher Forest. This time the forest walk will start in Morschenich. 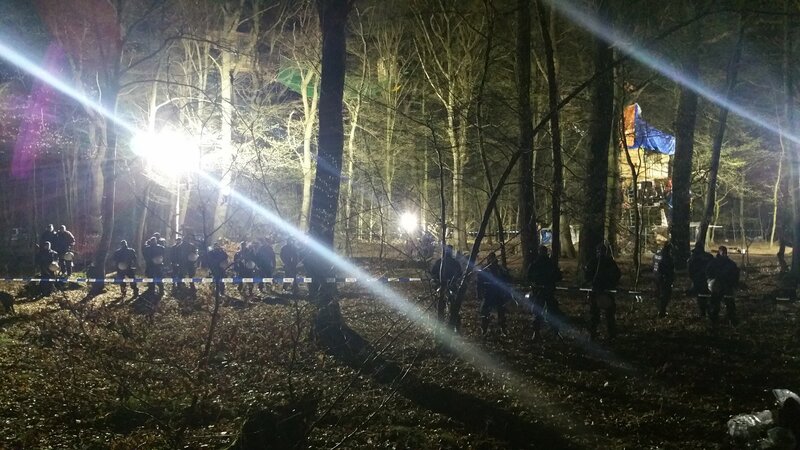 It could be that soon parachute-jumping rabbits, turtles with rifles and dogs with cannons attack the police on or in the Hambacher Forest. 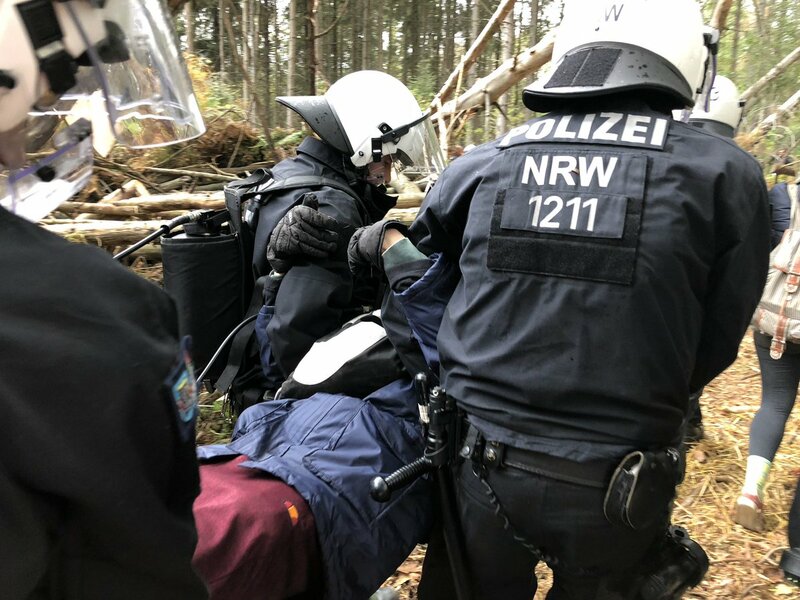 #HambacherForest: Appeal to all activists and demonstrators who were affected by police violence during treehouse evictions during the last 6 years!!! 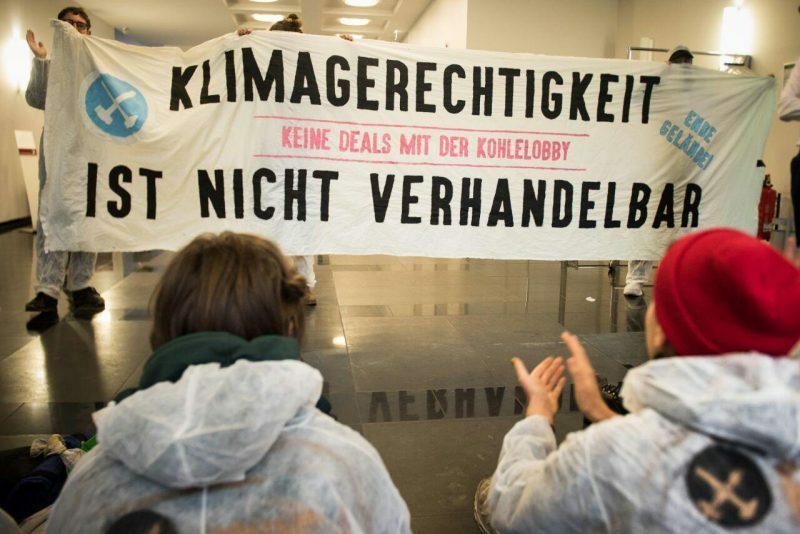 Activists from Hambacher Forest want to fight against the next evicition in court. 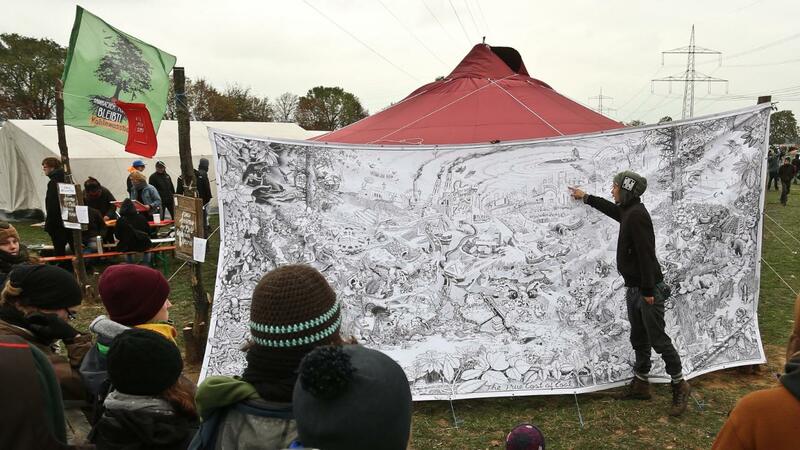 Continue reading #HambacherForest: Appeal to all activists and demonstrators who were affected by police violence during treehouse evictions during the last 6 years!!! 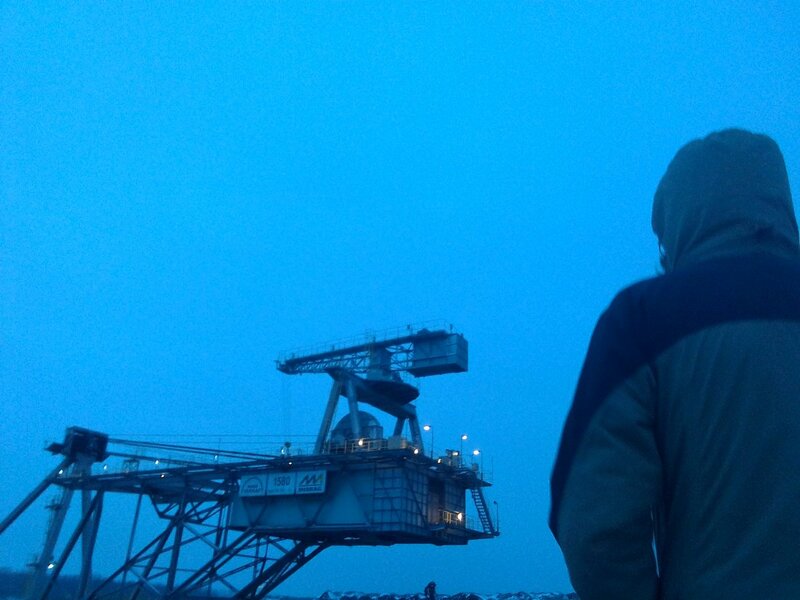 Hellö, here we are again. Reappeared to add our (and others) two cents. Like always, its hard to swallow the majority of the stuff that is spreaded. We want to share an alternative to the massproduced junk. So we present the 4th edition of this handmade product. Like always full of love, rage and ingredients from the region and all over the world. 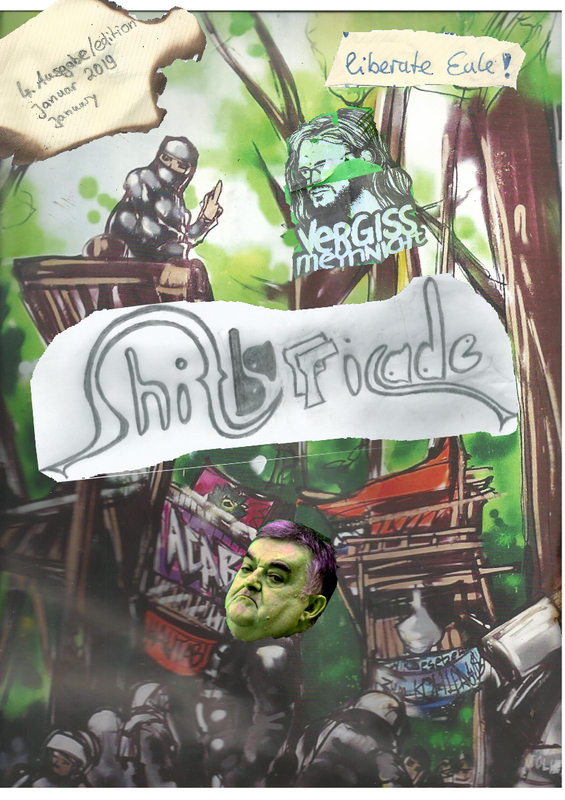 To be clear: This is the 4th edition of the “Shitbarricade”, a selfproduced Newspaper from people in and arround the occupyed Hambach Forest.